I haven’t worked seriously on a picture book for years. Although I do fine during the planning and conceptualization phases, perfectionism kicks in as soon as I actually start to try to write the text. My inner critic gets a front row seat, where she can peer over my shoulder, megaphone in hand, and shout warnings at me. “That rhyme is boring!” “The rhythm’s shaky!” “Your word choice isn’t original or evocative!” –and so on and so on. If I slip up and give her any attention at all, my inner critic starts in on the big picture criticisms. Your story concept is unoriginal—you’re not really a picture book writer—you freeze up when you try to write poetry—so why are you wasting time here? But I figured out how to sidestep my inner critic and her megaphone. I don’t try to shut her out or argue or contradict her — I just smile and nod and keep on writing, because none of the criticisms actually apply. You see, I’m writing in pretty colors on unlined paper, which isn’t really writing. And I’m not writing a PICTURE BOOK; I’m simply playing with words, creating long lists and fitting together lines like so many puzzle pieces. Besides, half the time I’m “working” in my PJs, curled up in bed with a cup of hot chai. How serious can it be? By using this technique, and limiting the amount of time I’m “allowed” to work on my story, I’ve made it so that my mind can’t stop playing around with ideas. Phrases pop into my head while I’m walking the dog or relaxing in the hot tub. And despite two days when a virus pretty much knocked me out of commission, I’ve drafted half the story in the past week. Is it perfect? No! But it’s a solid start, the sort I might be able to revise into something actually worth submitting someday. 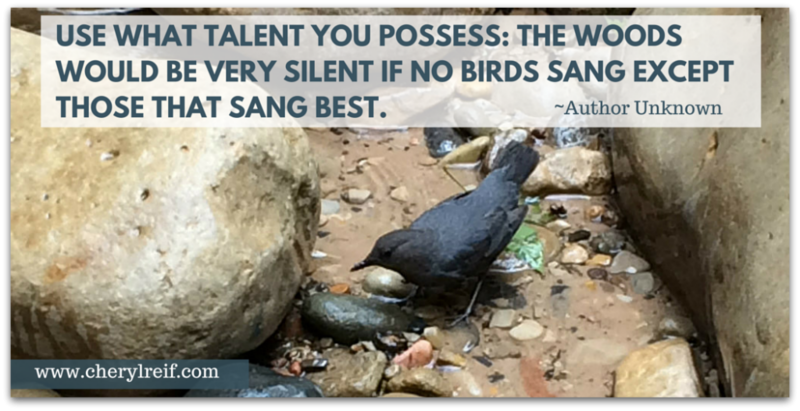 Does perfectionism get in your way when you’re trying to write? 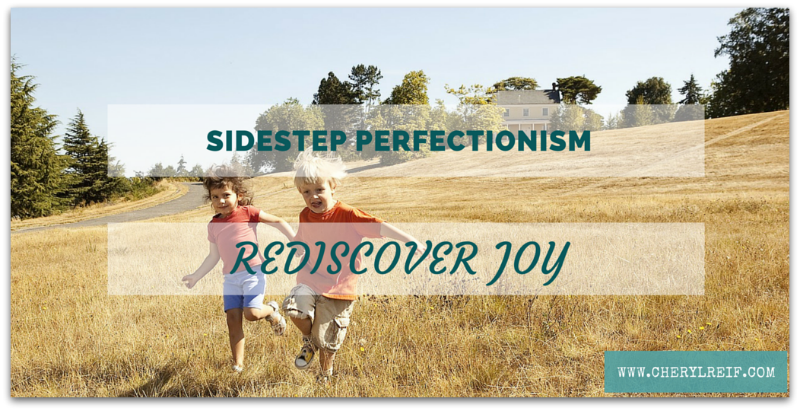 It’s tempting to tackle perfectionism head on. We become self-analytical, searching for cognitive distortions and, when we find them, arguing about them with our perfectionistic alter egos. I think that this sort of self-analysis and deep thinking can be helpful—but it can also create an unwanted distraction that prevents you from writing. After all, if you’re journaling about cognitive distortions, black-and-white thinking, and unrealistic expectations, you’re not writing your story. If the “goal” of perfectionism is to avoid criticism or rejection, then doesn’t that mean perfectionism wins? The unwritten story can’t be rejected…but it can’t be read, either. When you hear the word “interactivity,” what pops into your mind? Probably ebooks with linked content or apps with built-in games and personalization features. Your mind probably turns to digital solutions and transmedia storytelling–which are great, but might not be your cup of tea. But did you know that you can make your writing interactive without adding digital bells and whistles? This post takes a look at five weird and wonderful ways that you can bring interactivity to your writing. Enjoy! As any parent of small children knows, little kids love to listen to the same story over and over and over. Many picture book authors use elements such as rhyme and repetition to connect with their young audience. Little kids love the opportunity to recognize patterns and join in on the “chorus”. 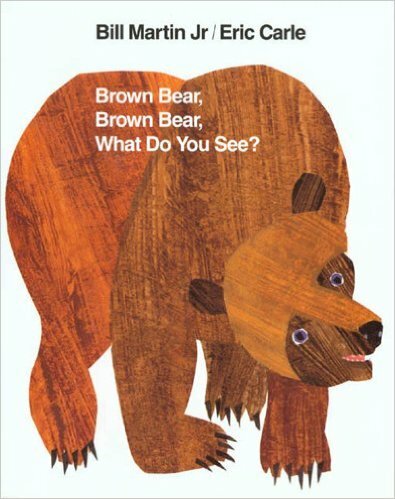 Bill Martin‘s classic children’s book, Brown Bear, Brown Bear, What Do You See?, provides a great example. The question “Brown bear, Brown Bear, what do you see?” is repeated throughout the story, with modifications for each new animal and each new color. The repetition encourages young readers to join in for each question and answer. Authors can encourage readers to interact with the story by including activities that complement the text. That’s what Steve (the Dirtmeister) Tomecek does with several “Try This!” sidebars in his new title Dirtmeister’s Nitty Gritty Planet Earth. The simple experiments demonstrate key concepts in the book. They’re also lots of fun, like the “Layers of Time” experiment–in which readers create a science experiment they can eat! 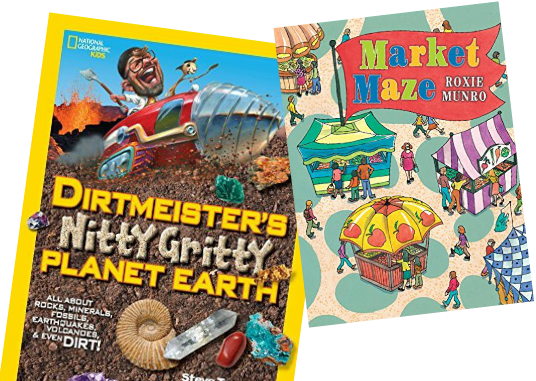 Author/illustrator Roxie Munro invites younger readers to help delivery vehicles find their way through eleven intricately drawn mazes in her picture book Market Maze. Each illustrated spread also includes hidden objects for readers to find. 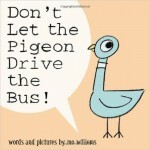 Mo Willems’ classic Don’t Let the Pigeon Drive the Bus begins with the bus driver speaking directly to readers. “Hi! I’m the bus driver. Listen, I’ve got to leave for a little while, so can you watch things for me until I get back? Thanks. Oh, and remember: Don’t Let the Pigeon Drive the Bus!”. In the next spread, the pigeon arrives on the scene… and proceeds to try to talk the reader into letting him (of course!) drive the bus. As the text becomes more and more ridiculous, the author encourages the child–who’s presumably listening to the story–to make sure the adult reader is actually saying all those crazy words! 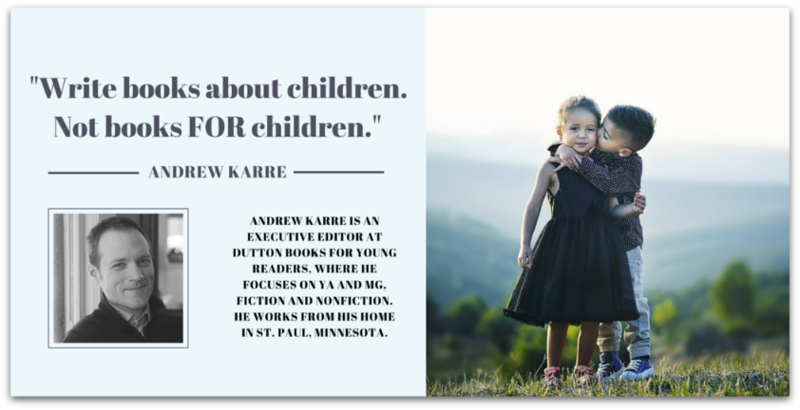 Kids love to figure things out for themselves, so you can practically guarantee reader engagement by giving them a puzzle to solve. 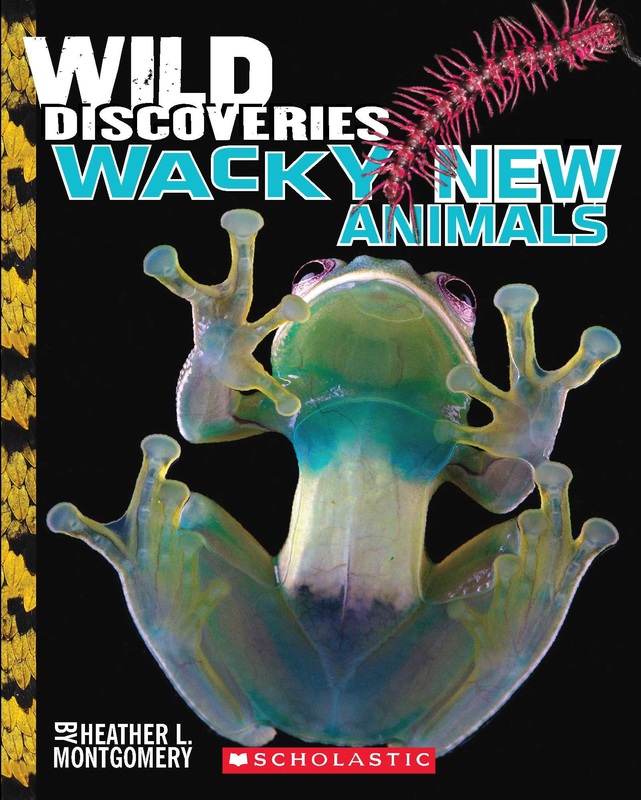 That’s what Heather L. Montgomery does when writing about the wildly striped psychedelic frogfish in her book Wild Discoveries: Wacky New Animals. She doesn’t underestimate her readers, either. This is no easy puzzle to solve! 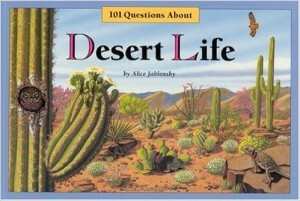 Alice Jablonsky’s 101 Questions About Desert Life is written as a list of questions and answers. 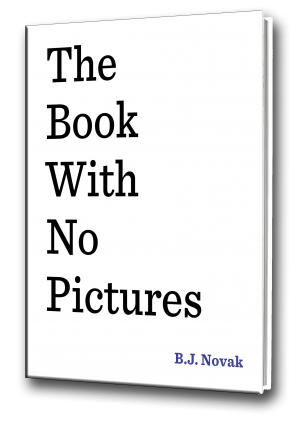 Its format encourages the reader to page through and find her own question rather than reading the book from start to finish—especially because many of the questions sound like they arose directly from a school classroom! You can use interactive elements to help illustrate a tricky concept; to spark questions and discussion; or simply invite kids to play in your story world. 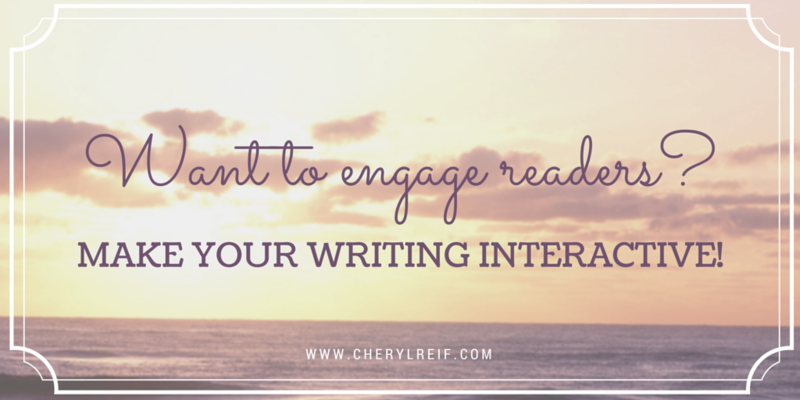 Whatever type of interactivity you bring to your writing, though, it can help you get–and keep!–your readers’ attention. So what are you waiting for? Give it a try!